Property reference 1363. The information displayed about this property comprises a property advertisement. OnTheMarket.com makes no warranty as to the accuracy or completeness of the advertisement or any linked or associated information, and OnTheMarket.com has no control over the content. This property advertisement does not constitute property particulars. The information is provided and maintained by Threshold Sales and Lettings - Swansea. Please contact the selling agent directly to obtain any information which may be available under the terms of The Energy Performance of Buildings (Certificates and Inspections) (England and Wales) Regulations 2007 or the Home Report if in relation to a residential property in Scotland. 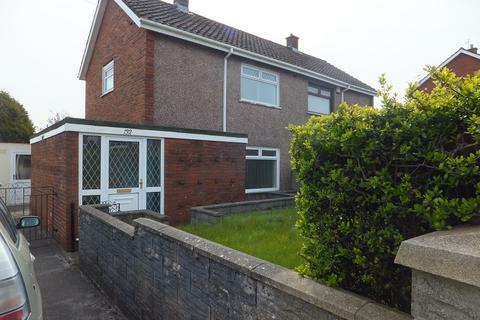 2 bedroom semi-detached house to rent - Longview Road, Clase, Swansea, City And County of Swansea. Lovely two bedroom semi detached family home available for Rent, offers very convenient access to DVLA and M4. Property benefits from a very good size level garden mainly laid to lawn, driveway for two cars and brick built shed. This very well presented property is available now. 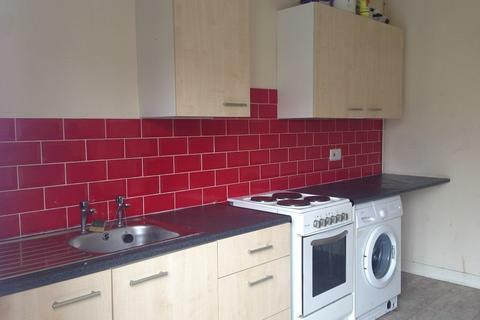 2 bedroom terraced house to rent - Landeg Street, Plasmarl, Swansea, City And County of Swansea. 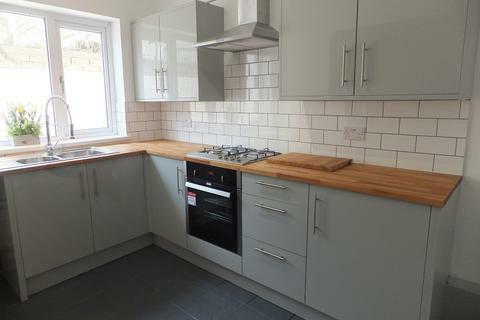 Newly renovated mid terrace property, two bedrooms plus an attic room. 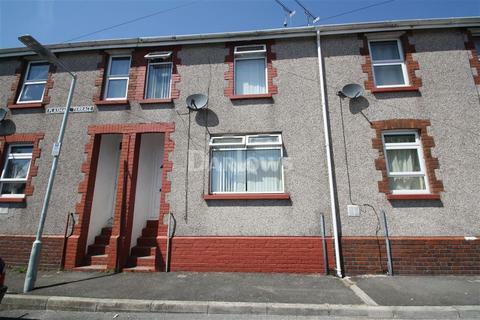 Good size property in a convenient location for Swansea, M4 and Morriston. Enclosed garden to rear. Good size bathroom with corner bath and freestanding shower. Must be viewed to appreciate the quality of finish and space. Is this the one for you? - **What a Bargain** Darlows are pleased to offer this unfurnished property in area of Plasmarl in Swansea. The property benefits from a large open plan living room going through to a modern kitchen and family bathroom. Call Darlows today on[use Contact Agent Button]! Next Move Properties are pleased to present this two bedroom apartment in the shopping centre of Morriston. The apartment comprises of two double bedrooms a modern kitchen and a modern bathroom.